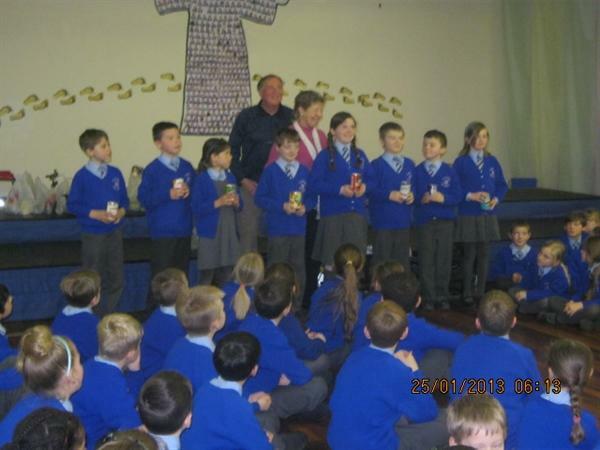 Once again this year our School Councillors organised a tin collection for the Southport Soup Kitchen. 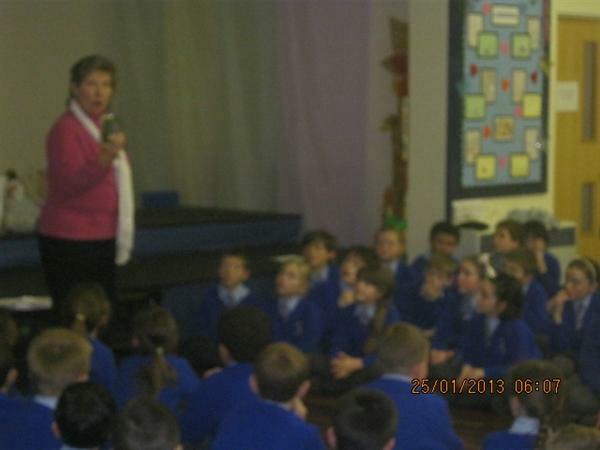 This is the third year the school has supported this local group, supporting their work helping the homeless and those who need some support. 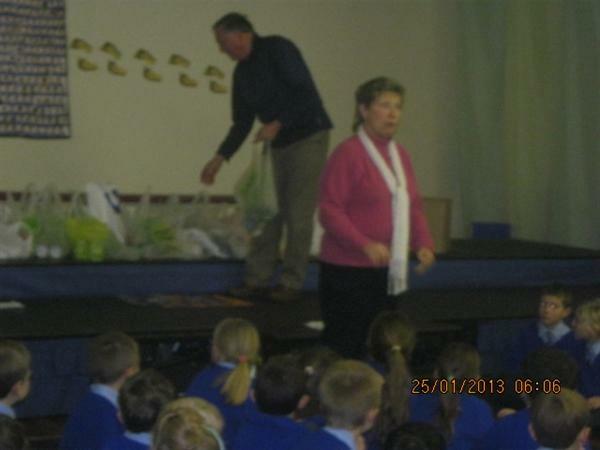 The School Councillors collected the tins from the classrooms and sorted them in to bags. 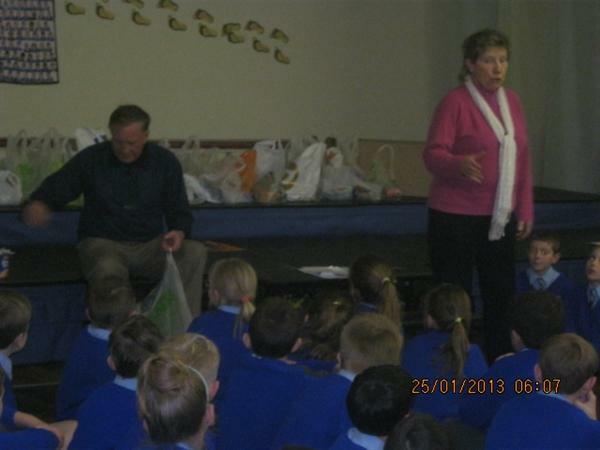 Later that day Jill and Justin Dempster came along to the House Point Assembly to talk to the children about their work and to thank everyone for their generosity. 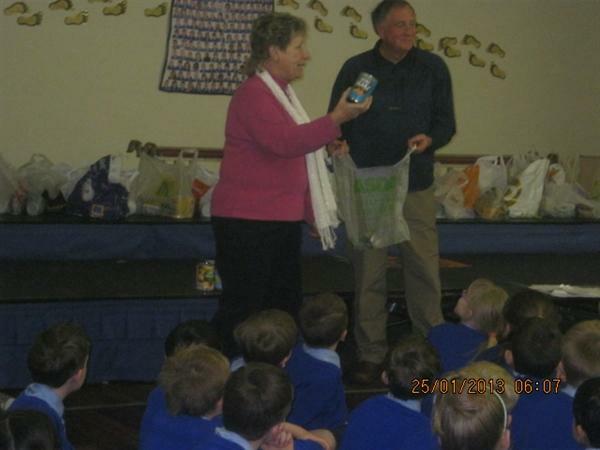 We received around 300 tins including soup, baked beans, rice pudding and many more! 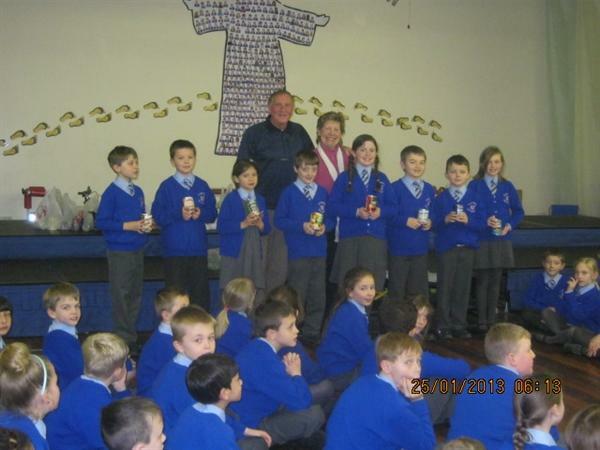 Thanks to everyone who sent in tins....it was a tremendous effort!